TepigTheBeast has played and loved Pokemon for many years in his life. He also makes articles to give people information about Pokemon. Hello, everybody! 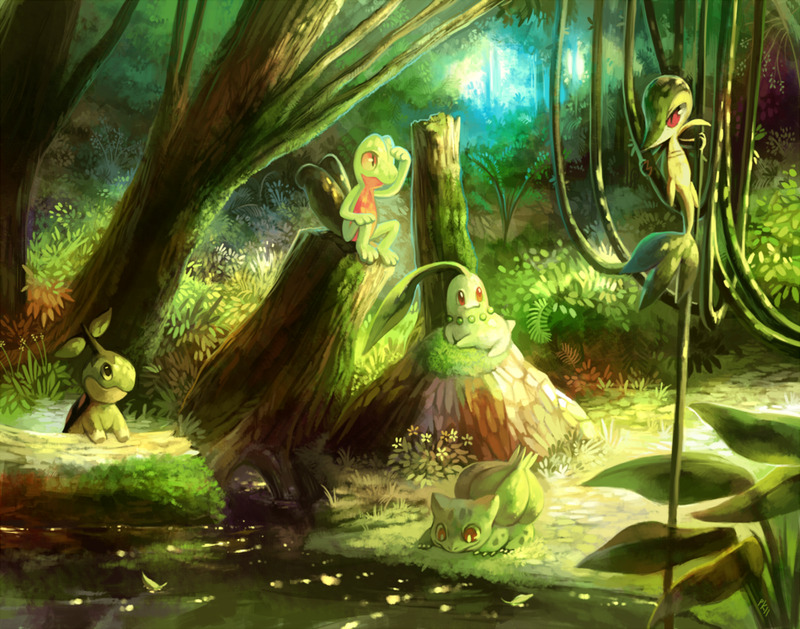 In this article, I, TepigTheBeast, will tell you the top 3 grass type starters. 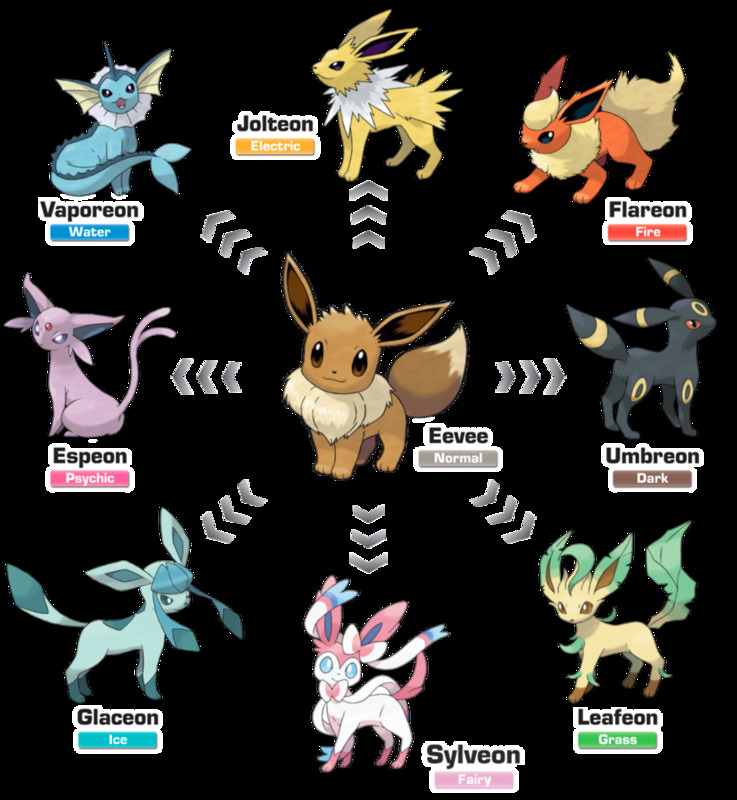 In this article you will learn what Pokemon to pick to avoid looking like a PokeNoob! Now, let's begin! Continue reading for more information on each of these grass type starters. 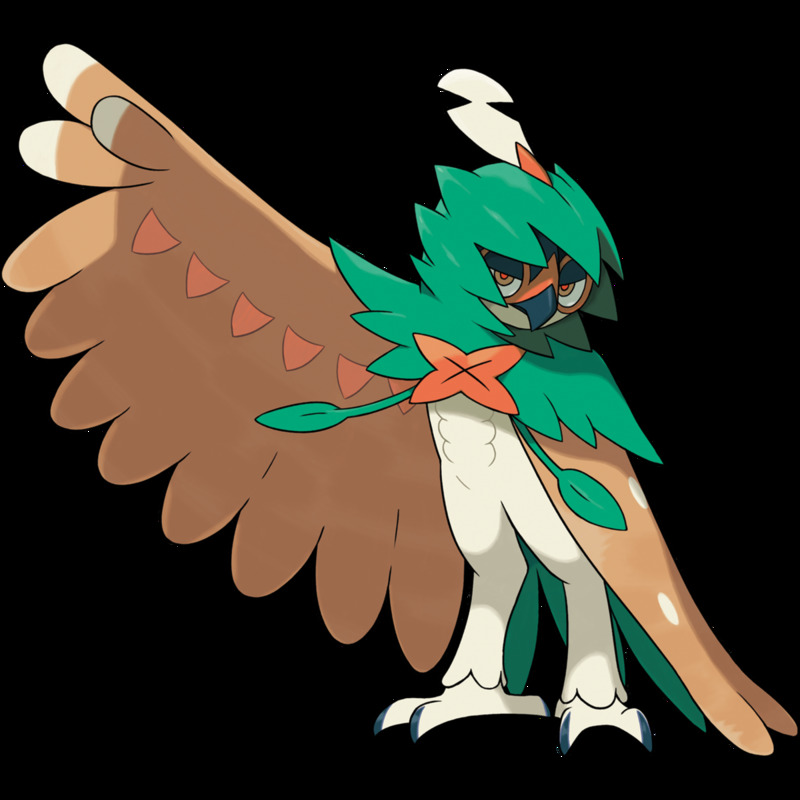 Decidueye is a decent 7th-generation grass starter to have on your team. Out of all the gen 7 starters, Rowlet has the highest base HP. Sadly, when it evolves all the way through to Decidueye, it has the lowest HP out of all the gen 7 starters. However, if you look at its other stats, you can see that it has a very high attack, SP attack, and SP defense, making it very bulky. Its other stats are decent, making it even more bulky. It also resists four types, and is immune to two types thanks to its type being changed to grass/ghost from grass/flying from its pre-evolutions. It can be a hard-hitting physical or special attacker thanks to the moves Swords Dance and Nasty Plot, doubling attack or SP attack. I recommend using this Pokemon as a physical attacker because it learns more physical moves than special moves. 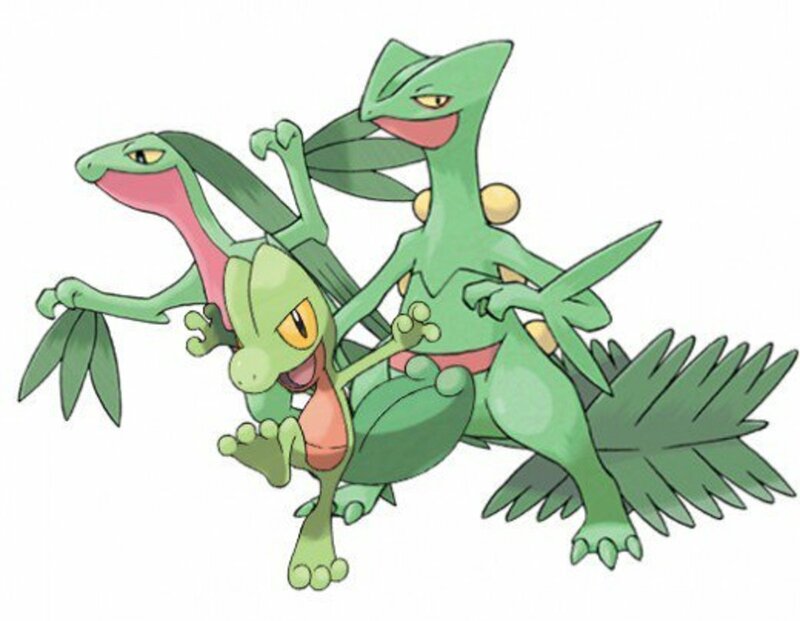 Sceptile is a grass starter of gen 3, and it gets second place not just because of its popularity, but because of its amazing ability and mega evolution. 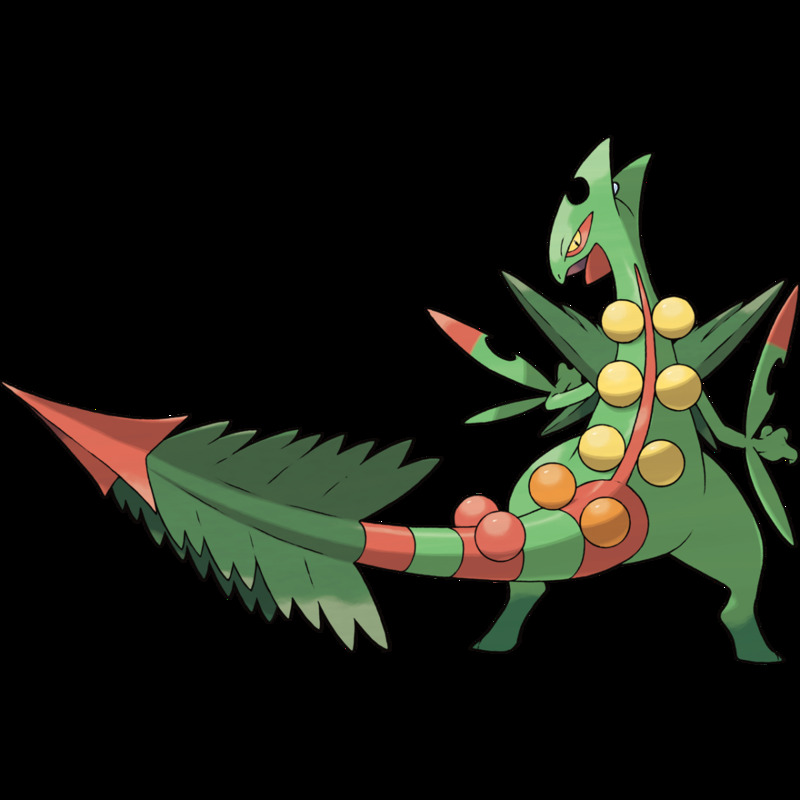 When Sceptile is non-mega evolved, it's actually not very good. Its high stats are only SP attack and speed, allowing it to be quicker than other Pokemon, but it can also be hit very hard. Its defense and HP aren't very good since it takes a lot of damage from physical moves, so flying types will be a problem since most flying type moves are physical. What's even worse is that it learns a lot of weak moves and most of them are physical. 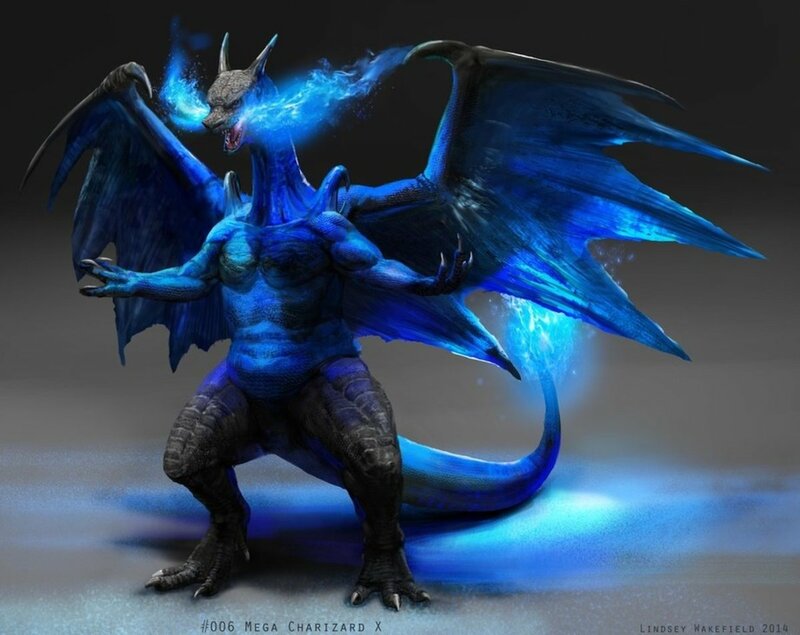 But with it Mega evolved, it becomes better. It becomes grass/dragon, giving it dragon and fairy weaknesses. It's amazing ability, Lightning Rod, makes this Pokemon even better. It raises SP attack if it gets hit by an electric type move. To keep away poison types, teach it the powerful Earthquake and at least one or two special moves to make good use of its SP attack and speed. Since grass is one of the types with a bunch of different weaknesses, teach Sceptile different moves with different types to keep it going. By doing this it will gain more defense, making it bulkier and more able to handle some moves. Venusaur was the first grass starter in Pokemon, and earns first place on this list. Venusaur has decent stats when non-Mega evolved, with SP attack and SP defense being its highest stats. All the rest is good, too. It can take physical and special hits. 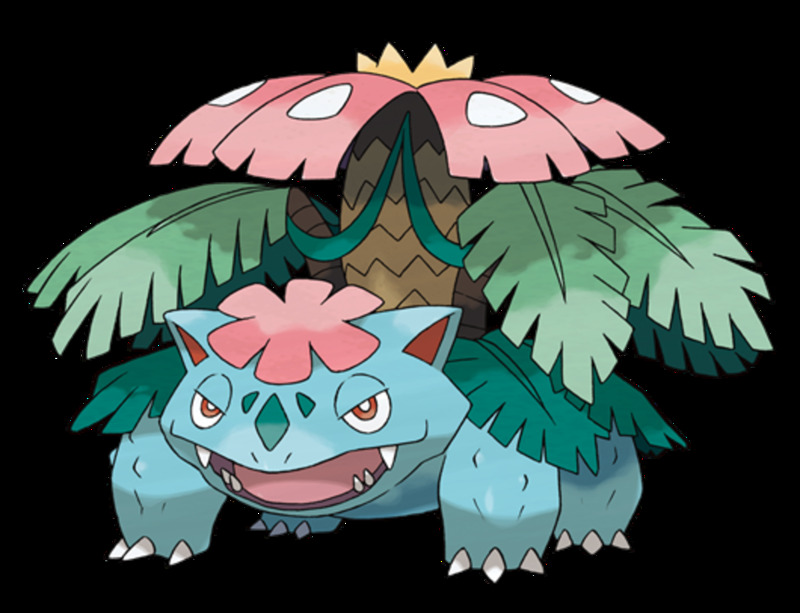 Another plus about Venusaur is that since it is grass/poison, poison moves will do neutral damage and protect it from being poisoned. It learns some strong moves, but they are mostly physical, but if you teach it Sunny Day and Solarbeam, you have a mighty Pokemon. Its hidden ability is Chlorophyll, which doubles the speed stat in sunshine, making it so fast that it could have a higher speed than Greninja. If you let it hold a power herb or let it use Sunny Day, Solar Beam will be used in one full turn, blasting your opponents away. What's even better is when Venusaur mega evolves, it gets the ability Thick Fat, which halves the damage of fire and ice type moves, which are the two types Venusaur is weak to. This makes it only weak to flying and psychic. It also gains a huge stat boost in attack, defense, SP attack, and SP defense, making this Pokemon even more of a problem for your opponents. To trick and confuse your opponents, apply moves with different types so you can have a wide variety to protect Venusaur from being hit with super-effective moves. Now, I maybe would've put Chesnaught or Torterra on this list for third place, but due to Chesnaught's SP attack, SP defense, and speed, and Torterra's very low speed, they sadly couldn't make it on this list. The same is true for Serperior, with its hidden ability Contrary, which makes stats have an opposite effect. Still, it's stats just weren't good enough to make it on the top three list. Remember, this is only my opinion, and this is the way things have worked out for me in Pokemon. 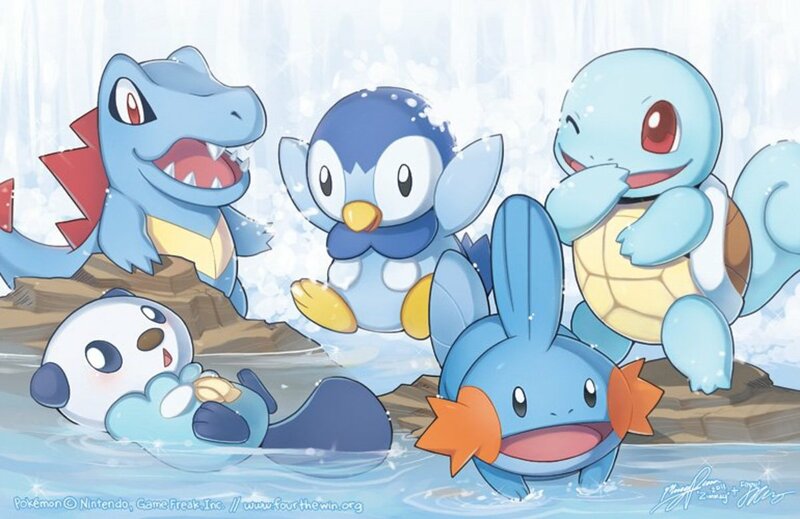 Try many different strategies and tricks in Pokemon, and you might find your own way of how to play and win. Stay tuned for more! 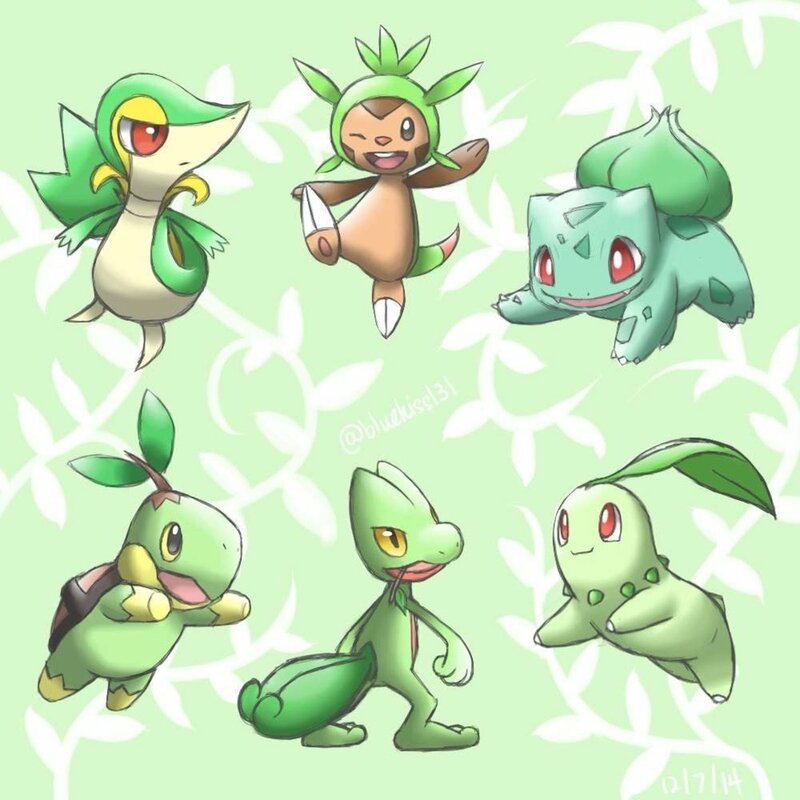 Who is YOUR favorite Grass Starter Pokemon? No, I'm not dead everyone, I know what you're probably thinking. You're probably thinking since I haven't been on for a while that I'm gone. It's just that I'm leaving HubPages and LevelSkip soon and I'm starting my own website. I will give the link when it's done. 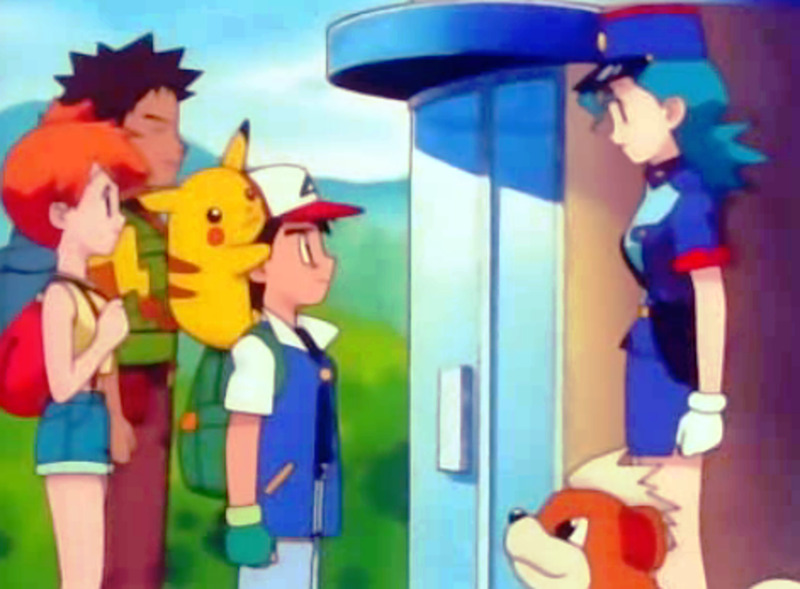 Note that the website will fully be about Pokemon, and nothing else. Omg Jeremy Gill is here you get a free shoutout! I appreciate your comments! I recently made a Top 10 Starters (of all types) countdown, and although Tepig and I have slightly different orders for the Grass units, many of our selections remain the same. That's a good thing, letting you hear the thoughts from two different fans to help you draw your own conclusions about which are best. To further the discussion with Pokedigimon, Torterra's a cool monster but his typing isn't the best. Ground's immunity to Electric isn't super helpful since Grass already resists it, and Torterra bears an unfortunate quad weakness to Ice, a common offensive type. Still, he's got a cool design and enjoys STAB (same-type attack bonus) with powerful Ground attacks, so it's not all bad. CherryChim025, I read Jeremy Gill's Pokemon articles too! They're pretty awesome, and he's the one who inspired me to do this. I read almost every single article of his, and they're great! I wonder if he will come here? Wow awesome article! I prefer sceptile and hes agile so i named him agile and he has really helped me out a lot. thanks for the expanation! Yay, my favorite Grass type Starter is number 1! I also learned how to play competitively with my starters thanks to you and some other person named Jeremy Gill who makes the same articles as you. You two should be friends or something! i think all grass starters are cool and cute! @Pokedigimon, even though Torterra didn't make it on the list, it's still a great Pokemon. He could be the best to you, and I'm just showing everyone the information I looked up to try to help you in Pokemon. I want to let everybody know, this is my first article. If you have any agree/disagreements/your thoughts with what I put, tell me in the comments section!